Hammour Ziada, the Sudanese journalist and writer, author of the “enchanting” and “poetic” Sudanese novel Hoopoe The Longing of the Dervish, participated last October in the ‘Nadwa 2016,’ a writers workshop retreat hosted at Qasr Al Sarab Desert Resort, outside the Emirati capital. 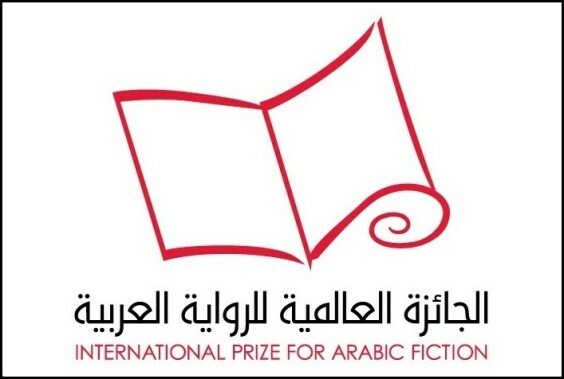 The annual nadwa is organised by the International Prize for Arabic Fiction (IPAF). The week-long workshop brings together writers from across the Arab world. IPAF is the leading international prize for Arabic literature. Sponsored by Abu Dhabi Tourism & Culture Authority (TCA Abu Dhabi) and run in association with the Booker Prize Foundation in the UK, the Prize aims to celebrate the very best of contemporary Arabic fiction and encourage wider international readership of Arabic literature through translation. To read the complete story on IPAF’s website, click here.